Sometimes the holidays can be overwhelming, and not just because we’re trying to pack so many things into our calendars or worrying about our gift budget. 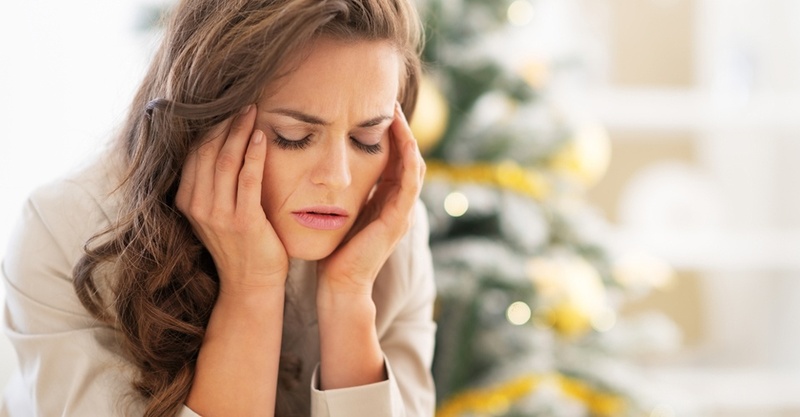 The holiday season has its own set of unique stressors for many people, so today’s blog offers a few tips to help you engage in some self-care if you need a helping hand at this time of year. After all, it’s hard to do our good work of helping to protect and save lives when the holiday blues are weighing on our minds. - Have a healthy snack before holiday parties so that you don't go overboard on sweets, cheese or drinks. - Incorporate regular physical activity into each day. The office cubicle-decorating contest promotes seasonal creativity, and competition can get fierce. Problems arise when we stand on our office chair, a desktop, or a cardboard box to reach those hard-to-get-to places. Avoid standing on your chair, especially one with rolling casters. Holiday decorations look great but may be highly flammable. Consider the power source used to light up your office: Extension cords with exposed wires and missing ground prongs should be inspected and removed from service. At home, at the office, or on the jobsite, don’t let the increased demands of the holiday season mean that you set aside good self-care and your best safety practices.